We are overjoyed to announce Kleinfeld’s partnership with cancer research and treatment center Memorial Sloan Kettering. 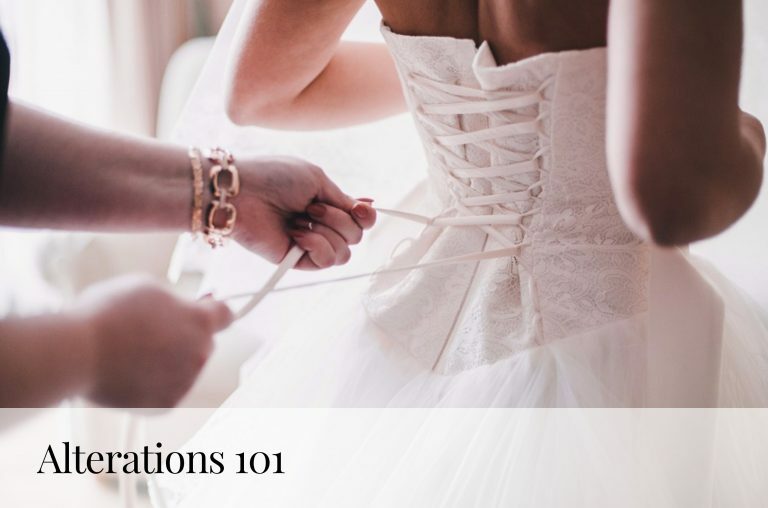 Now through October 31st, brides-to-be can ‘Say Yes for a cause’ at Kleinfeld. 5% of each dress purchased* will be donated to Memorial Sloan Kettering breast cancer research. Brides who ‘say yes’ to a dress will contribute to raising an estimated $100,000 towards Memorial Sloan Kettering breast cancer research. In celebration, we wanted to highlight a few blush & pink wedding dresses! 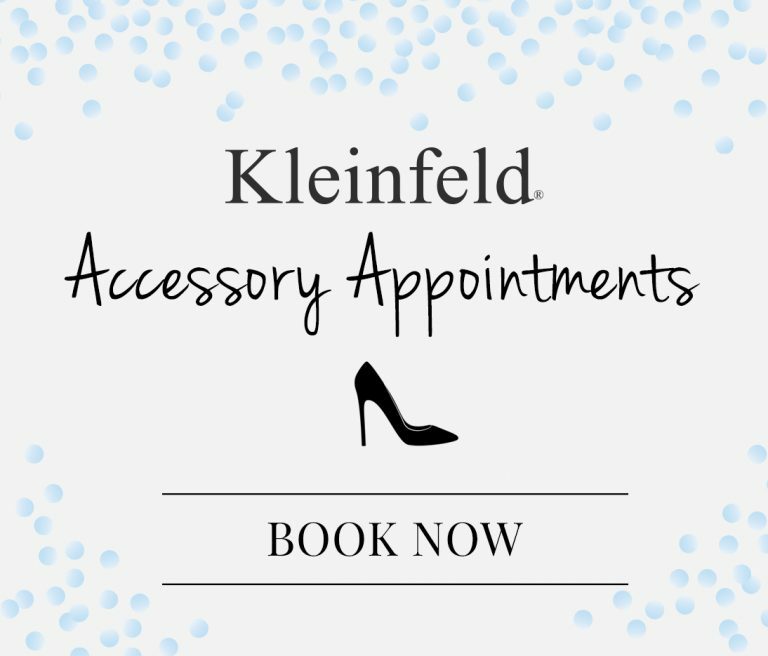 > Schedule an appointment at Kleinfeld! > Check out our upcoming Trunk Shows & meet the designers! 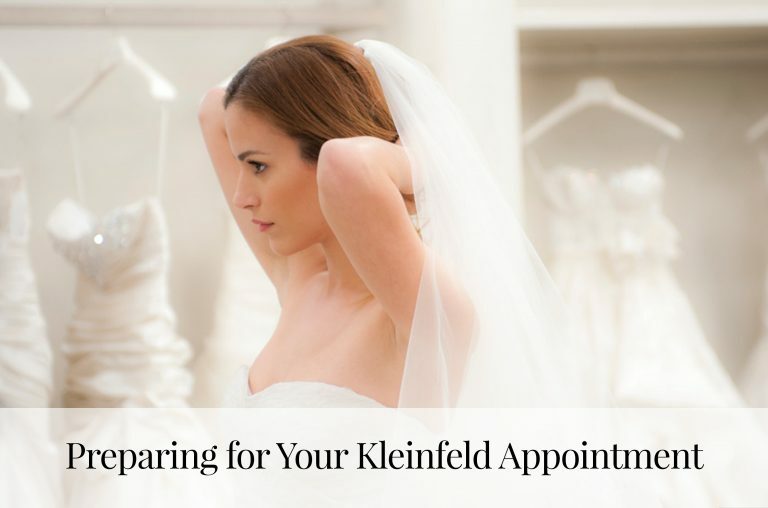 > See new wedding dresses at Kleinfeld! *On wedding dresses $3,000 and above.